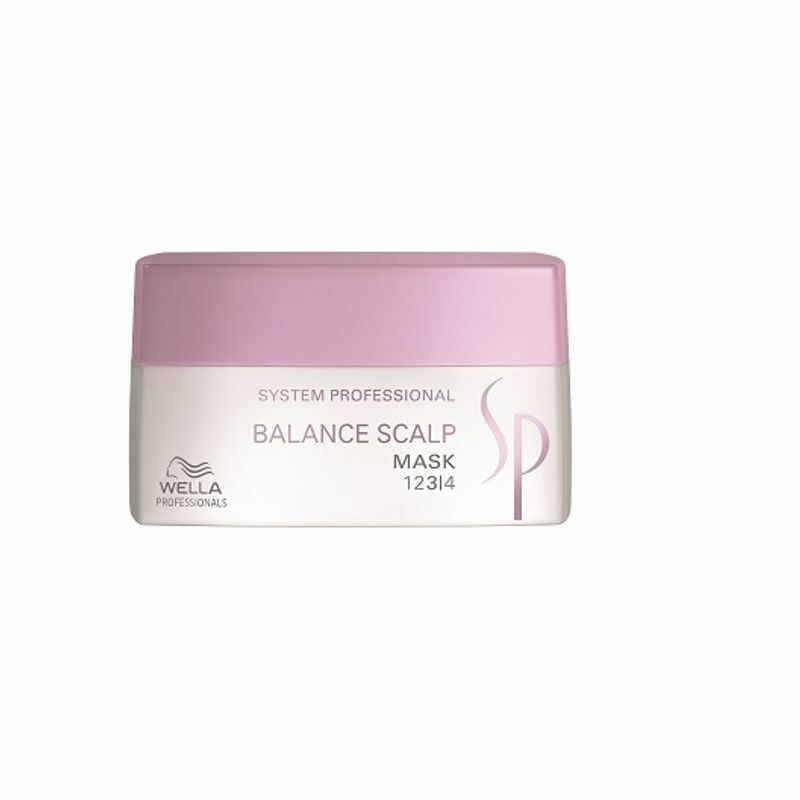 Wella System Professional Balance Scalp Mask is the perfect solution for dry and sensitive scalp. It is an intensive mask that soothes and strengthens the protective barrier of irritated scalp. This intensive treatment is ideal for sensitive scalps as it conditions and relaxes them. The Balance Scalp range is designed for sensitive scalps which can be identified as visible skin redness, subjective reactions e.g. itching, burning, tension and dry, sensitive scalp with fine flaking.